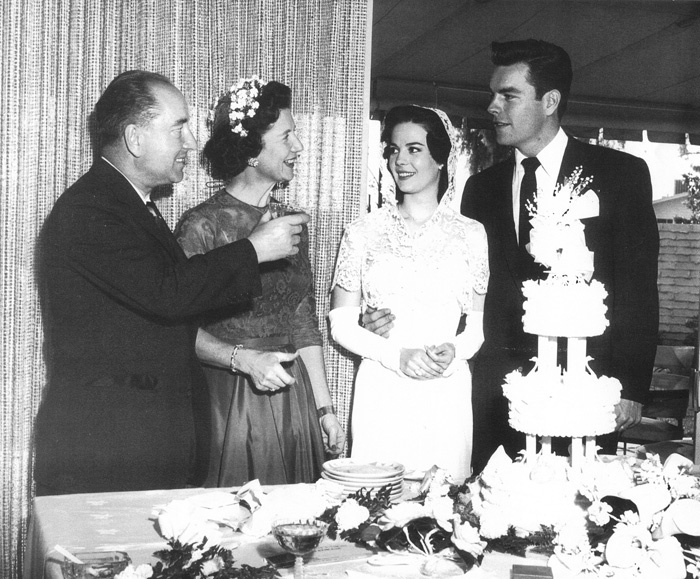 Movie stars Natalie Wood and Robert Wagner held their wedding reception at the Hotel Valley Ho one year after it opened in December 1956. Hotel founder Robert Lawrence Foehl and his wife Evelyn are pictured here with the newlyweds. 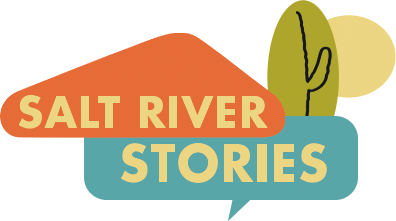 Image courtesy of Hotel Valley Ho, Scottsdale Public Library.